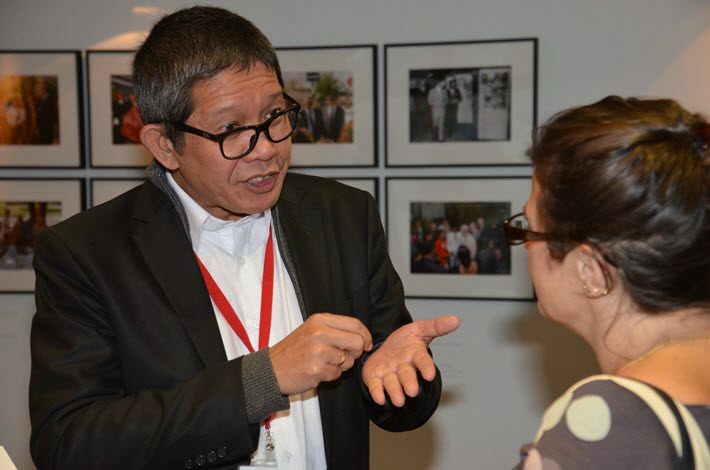 Ahead of the London Book Fair’s 2019 Market Focus on Indonesia, a rights forum draws publishers to learn about buying and selling into the island market. By any name—”Market Focus” at the London Book Fair or “Guest of Honor” at the Frankfurter Buchmesse—the special spotlight of a publishing industry trade show on a region or market or nation can seriously raise its visibility. 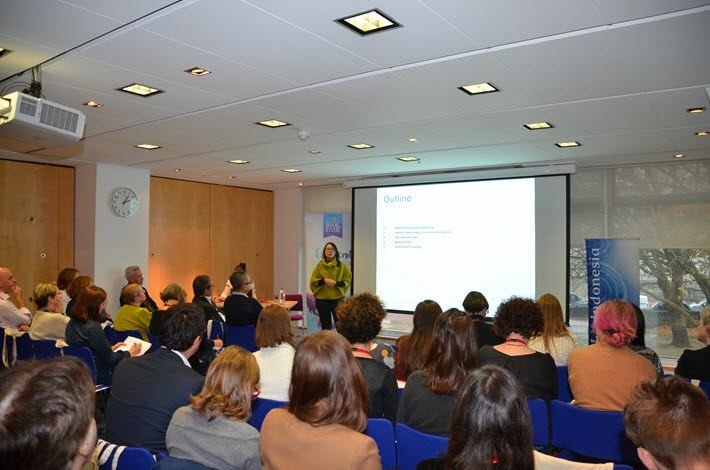 McGlynn spoke at the Indonesia Market Focus Rights Forum produced by the London Book Fair (LBF) earlier this month, when it was hosted by the British Council at its offices just off Trafalgar Square. The event on November 19 was part of the run-up to Indonesia’s Market Focus designation at LBF (March 12 to 14), and the conviction with which McGlynn said he looks forward to the London event has to do with the sharply positive effects he reports when the island nation was Guest of Honor at Frankfurt Book Fair in 2015. “Frankfurt was a game changer for Indonesia on the world stage,” McGlynn said. “The industry spent a lot of money on it and put on a good show. More books traveled into Germany from Indonesia as a result, and vice versa too. “It created a huge amount of positive publicity and led Jakarta’s ministry of culture and education to establish Indonesia’s National Book Committee. 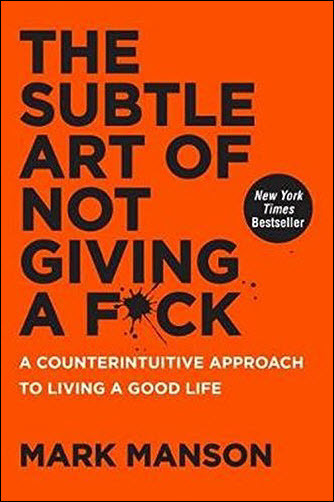 We had numerous invitations to be market focus or guest of honor afterward—for example, at Guadalajara, at Beijing—and suddenly people were realizing that we had titles for the world. 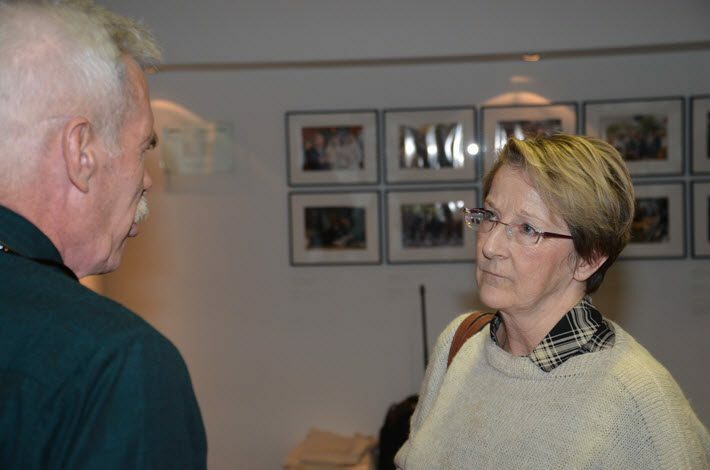 Among publishers attending the rights forum was Juliet Mabey of One World; Vincent Jackson of the educational publisher Schofield & Sims; and Elizabeth Briggs of Saqi Books. Mabey is enthusiastic about a British Council trip to the region arranged in May to help introduce publishers to the content, and she said it’s likely that she’ll take the plunge with an Indonesian title. 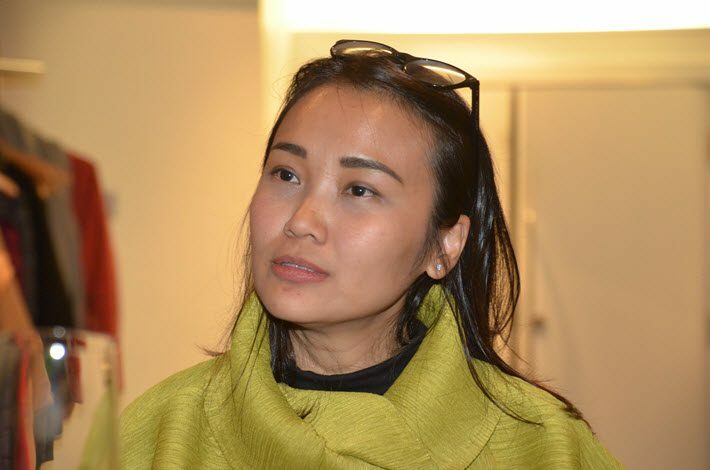 To facilitate queries and trading, London Book Fair’s sales manager, Sheerin Aswat, has contact details for all the Indonesian publishers working with the 2019 Market Focus program. Interested presses are urged to follow up with inquiries. Laura Prinsloo—chair of that National Book Committee that to this day reflects the effectiveness of the 2015 Frankfurt Guest of Honor effort—gave the Indonesia Market Focus Rights Forum an overview of the market and pointed to a noticeable jump in rights trades after the Frankfurter Buchmesse appearance. Children’s books are by far the most popular area in terms of right sales, Prinsloo said, with Indonesian illustrators a hit with overseas publishers. 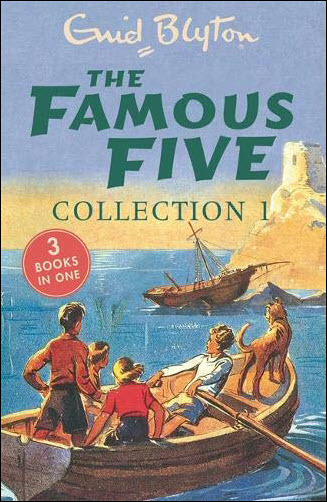 Among the most popular translated children’s titles into the market is Enid Blyton’s Famous Five—now past its 70th anniversary—from Hachette Children’s Group. 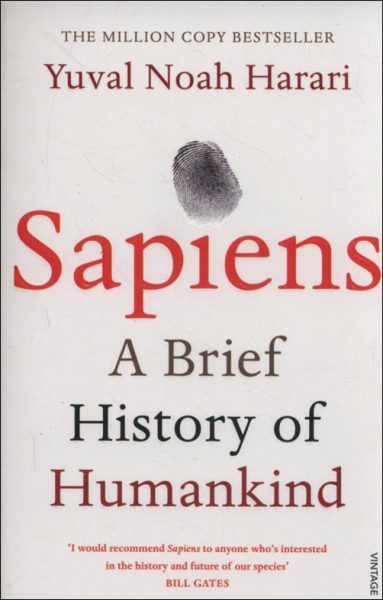 The bestselling translated titles last year, she said, were all nonfiction and were led by Mark Manson’s The Subtle Art of Not Giving a F*ck (HarperCollins UK) and Yuval Noah Harari’s Sapiens: A Brief History of Humankind (Penguin’s Vintage Books). Perhaps the best news Prinsloo had for attendees at the rights forum was about a sharp increase in publishers’ revenues in Indonesia, following seven years of decline. “From a low of -1.7 percent in 2017, publishers’ revenues have now grown by 11.6 percent,” she said, helped by investment from the country’s main bookseller, Gramedia; a rising number of purchases from online stores (but not from Amazon, which doesn’t as yet accept Indonesian currency; and action by the government. That government action, she said, includes a 15-minute reading session before the start of school activities each day and allowing free shipment on book donations to libraries. A “reading ambassador” was also appointed by the Jakarta regime. The National Book Committee has established LitRi, a translation grant program that provides up to US$7,000 to encourage the translation of Indonesian books into foreign languages. In 2018, rights in more than 230 Indonesian titles have been sold, Prinsloo said, with more than 1,200 others in various stages of negotiation. Ricky Pesik, vice chairman of Indonesia’s Agency for Creative Economy also spoke, stressing the importance of publishing as part of the community of the country’s creative industries. He notes that the phrase “creative economy” is a successful British export, itself. Pesik also notes that Indonesia hosted the first World Conference on the Creative Economy earlier this month, an event to be hosted next year by Dubai. Lontar’s McGlynn gave a whistle-stop history of translation in Indonesia, which he said has been the domain of “single fighters” for many years. He’s passionate about translation, noting that power and language often go hand in hand. More from Publishing Perspectives on Indonesia is here, on London Book Fair is here, and on rights issues is here.